Especially designed for urban riders, Giro Reverb features a classic look, light weight and simplicity. 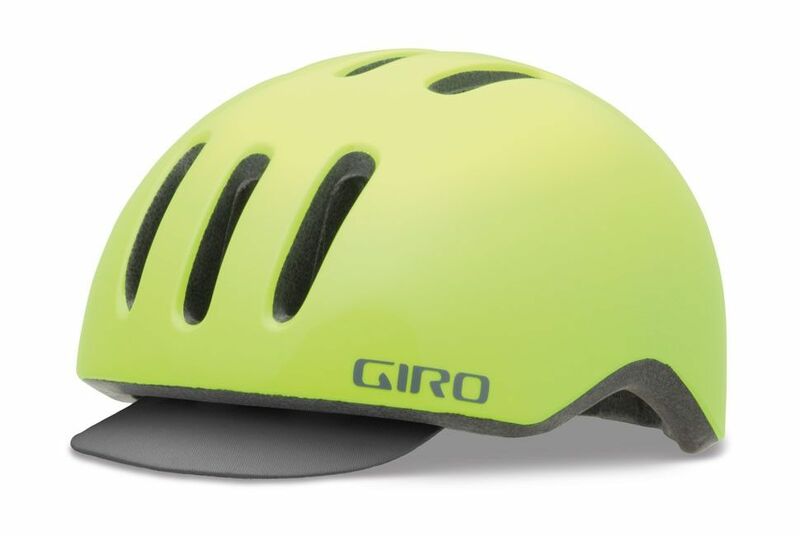 The Reverb helmet has 9 vents, an easily removable cap-style visor and comes in a multitude of colors. 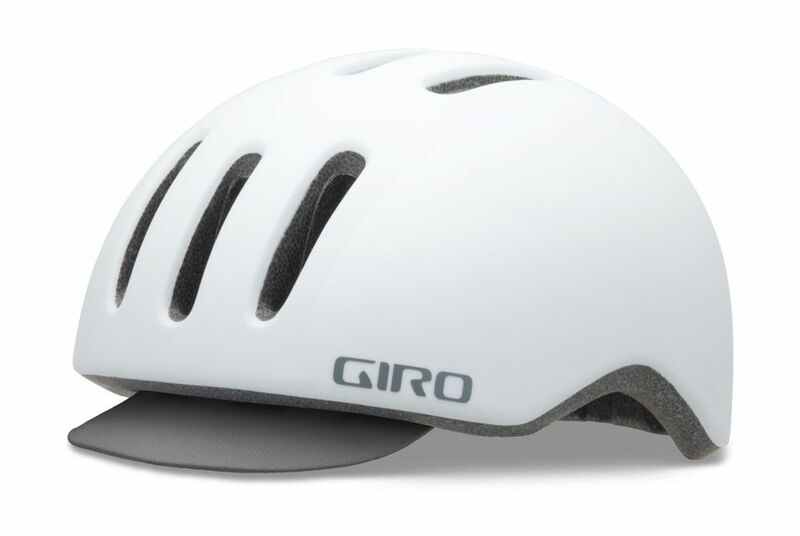 The 9 vents on the Giro Reverb helmet, along with the internal channels, are effective enough for short rides (~20 miles / ~30 Km) in very hot weather. In cooler temperatures, Giro Reverb is comfortable over longer distances, and its light weight seems to help in this respect. 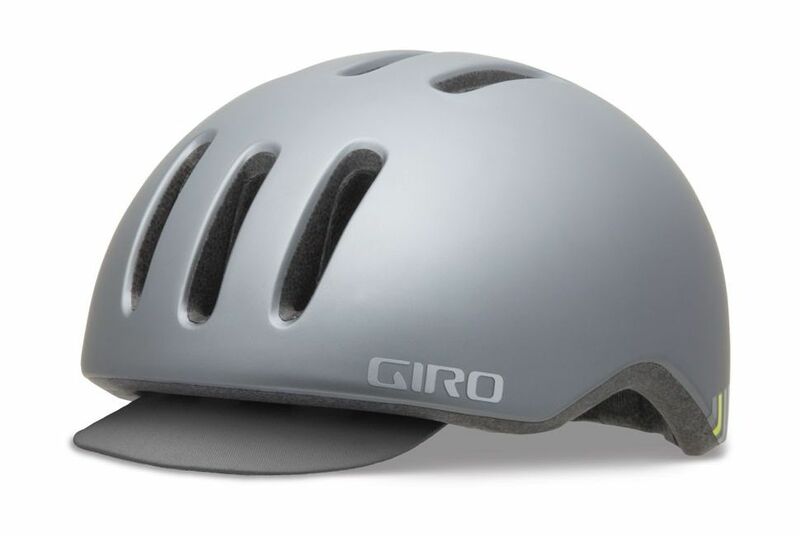 The Reverb is one of the few urban helmets that feature such large vents. 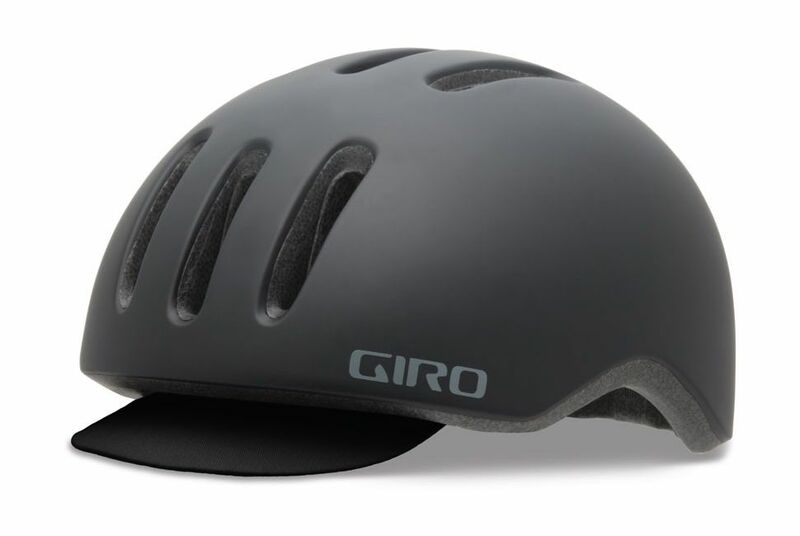 Giro Reverb is rounded in the back, which is arguably safer than pointed helmets. 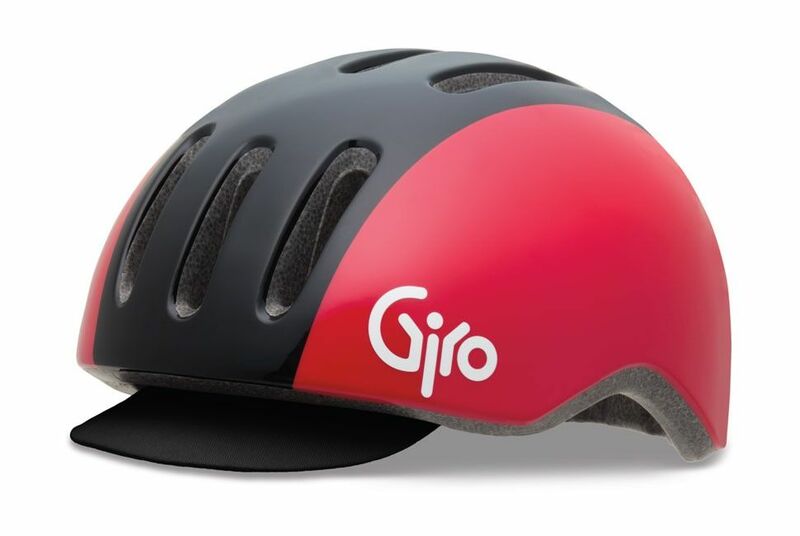 If you fall on the back of your head, pointed helmets might cause your head to sharply rotate and you might end up with a neck injury. Thankfully, I’ve never experienced this myself, but I thought it was worth mentioning. 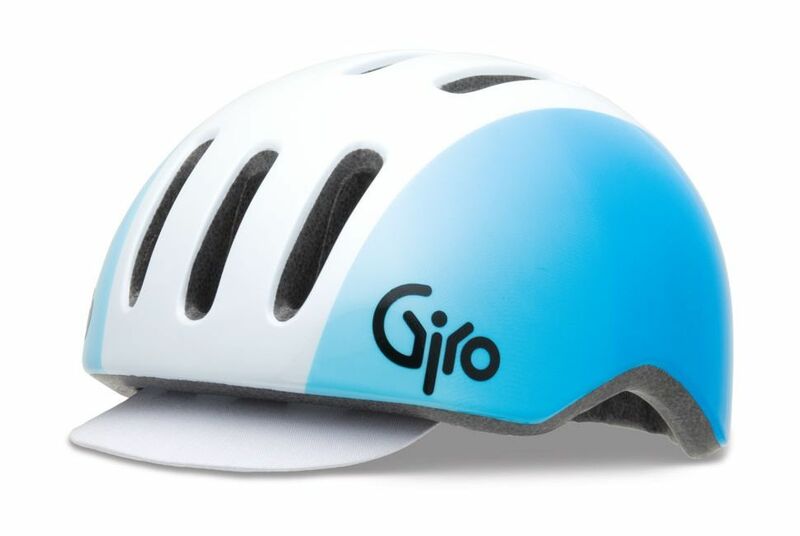 If it’s hot where you live and really love how this helmet looks, pick one of the lighter colors. 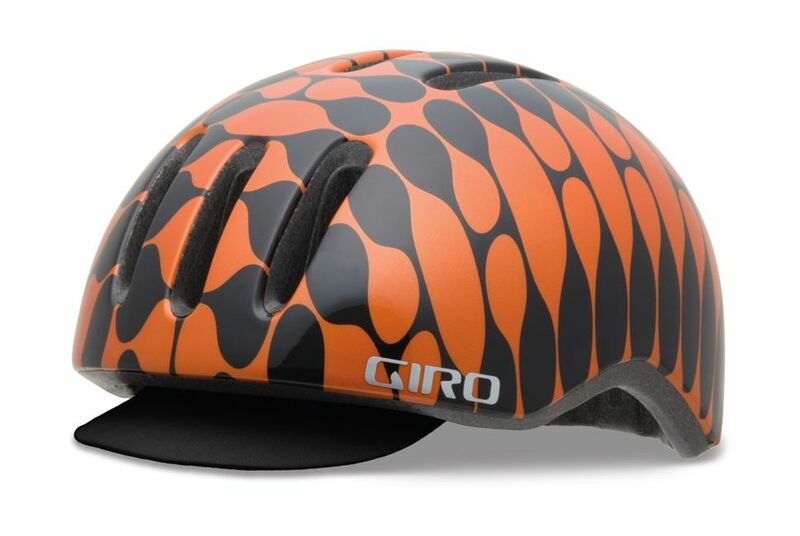 It really matters. 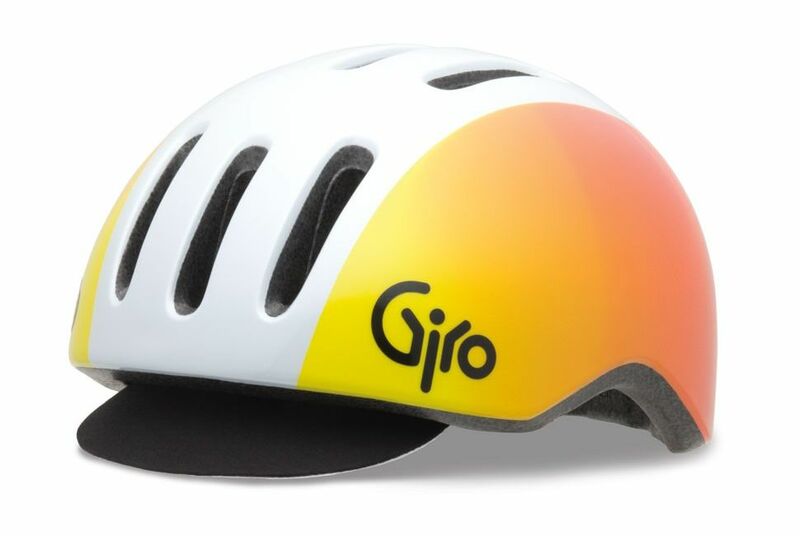 Also note that three of the Reverb colors, the retro style ones, have the original Giro logo printed on them. Giro Reverb is available from Amazon, ChainReactionCycles or Wiggle.